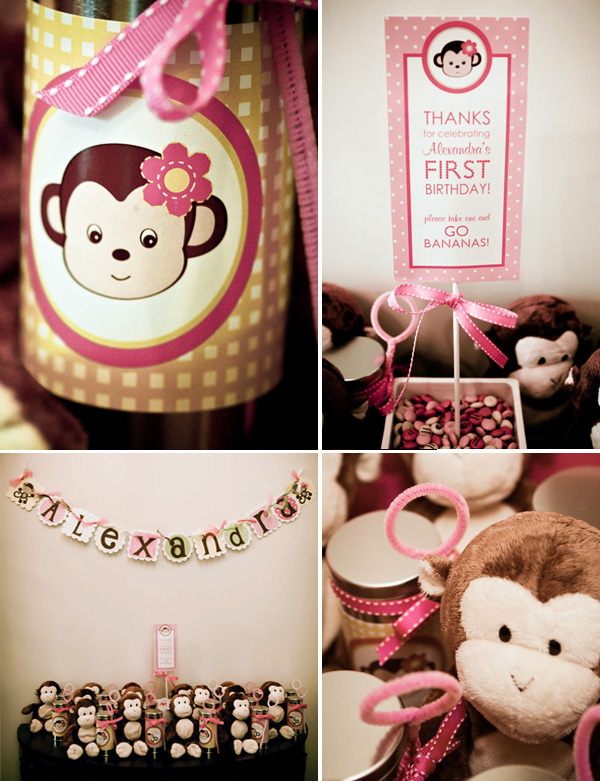 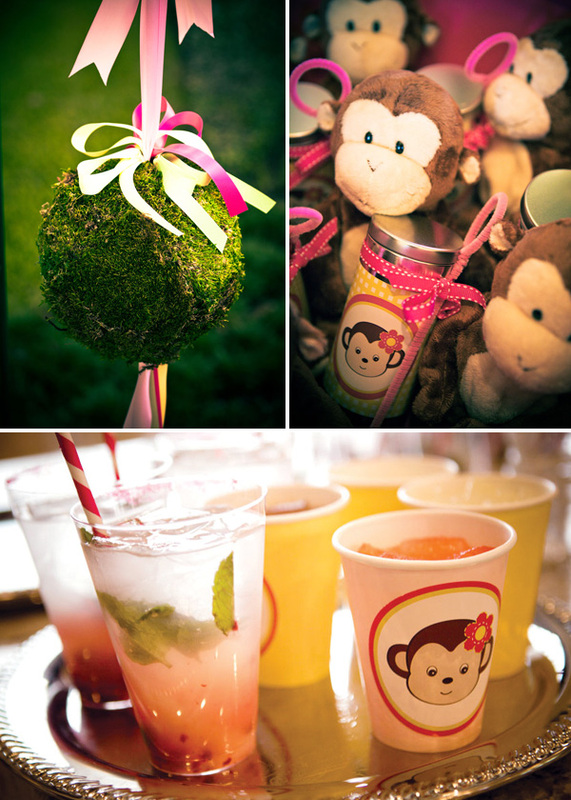 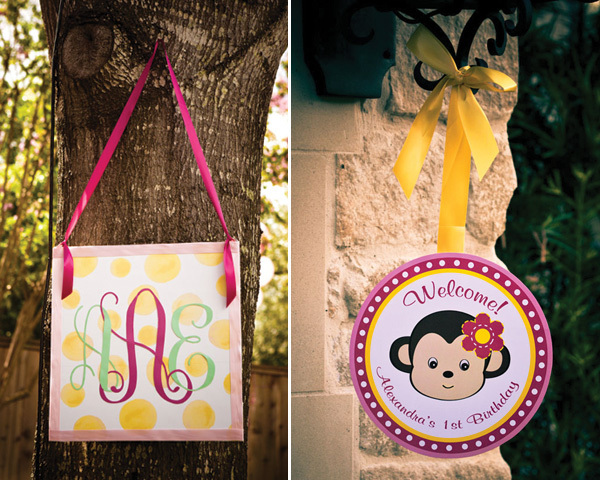 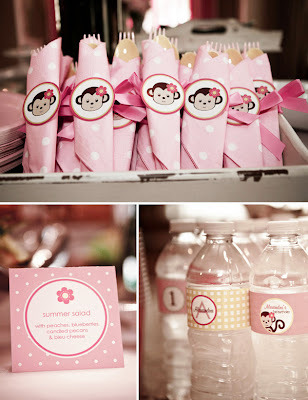 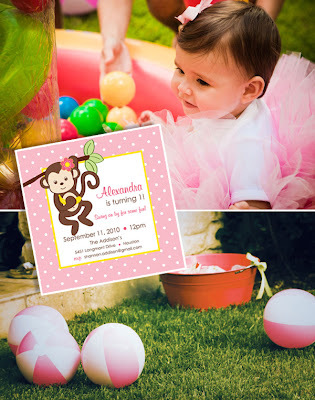 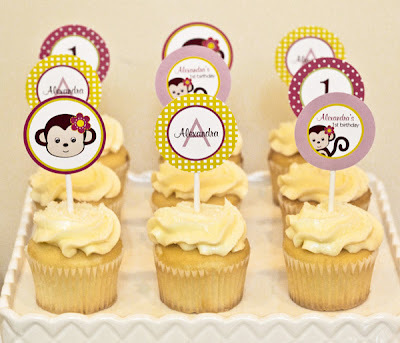 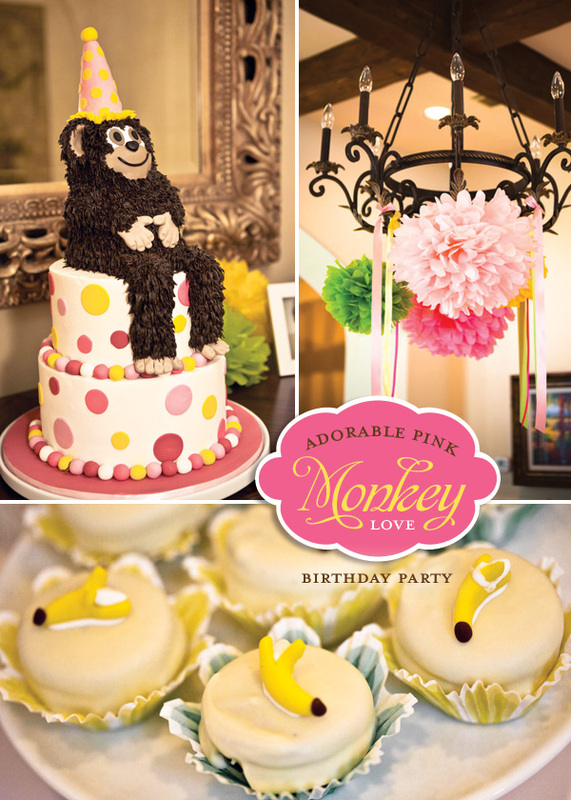 This has got to be the cutest Monkey theme party. 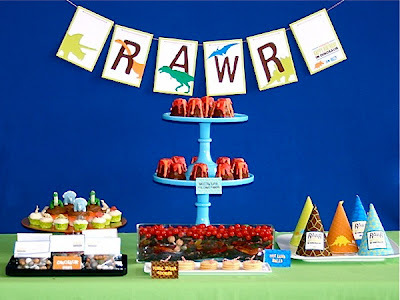 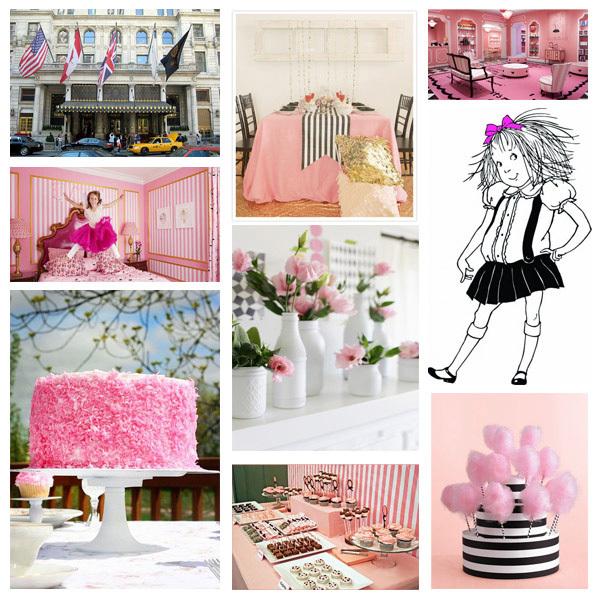 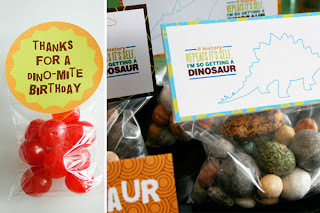 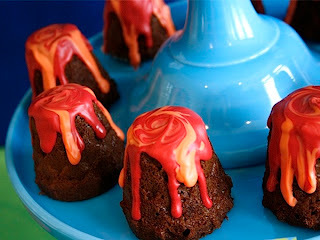 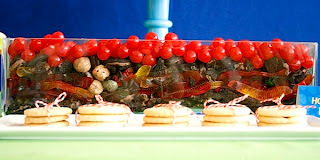 It is a collaborative effort by Hostess with the Mostess, P is for Party and The Party Dress....three awesome party sites! We wanted a place to collect all of the fun kids party pictures we run across. 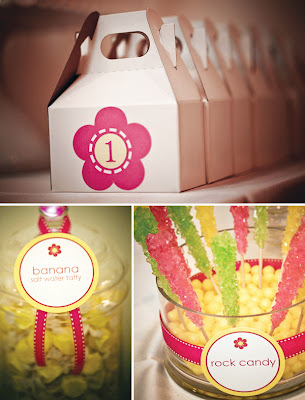 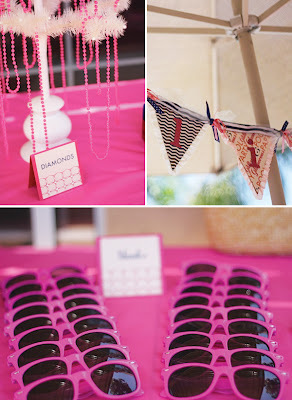 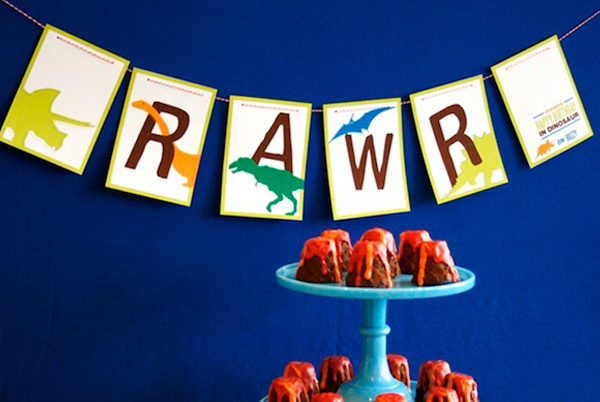 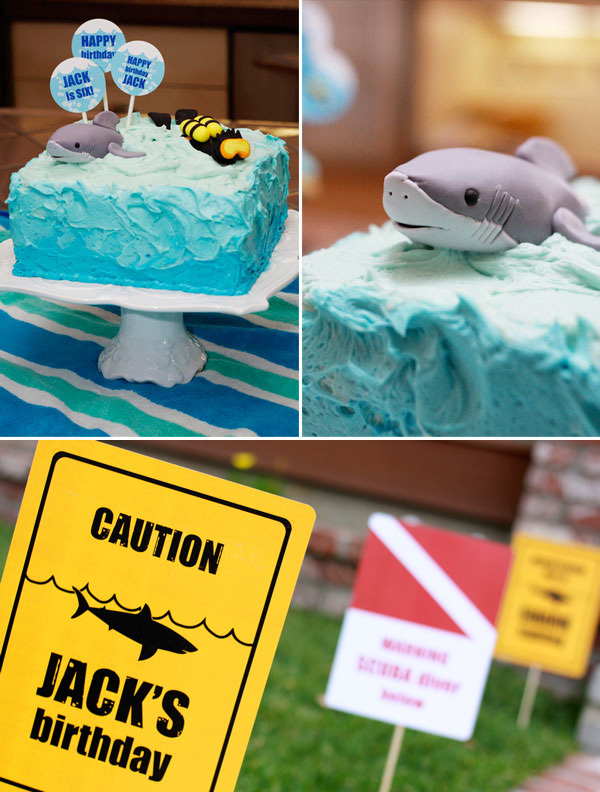 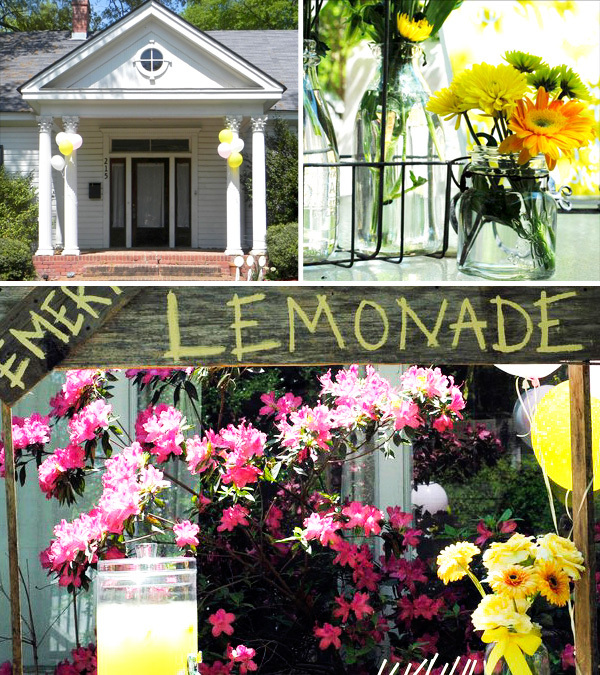 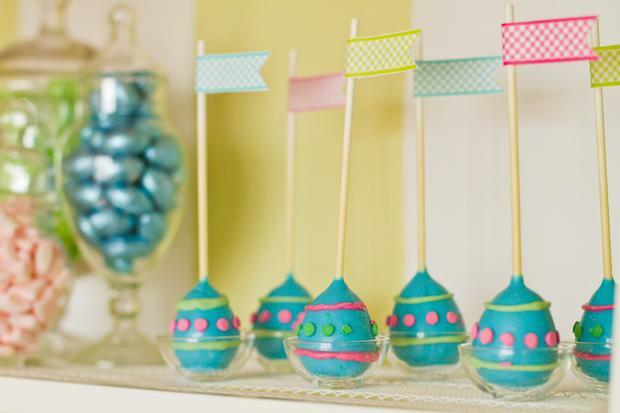 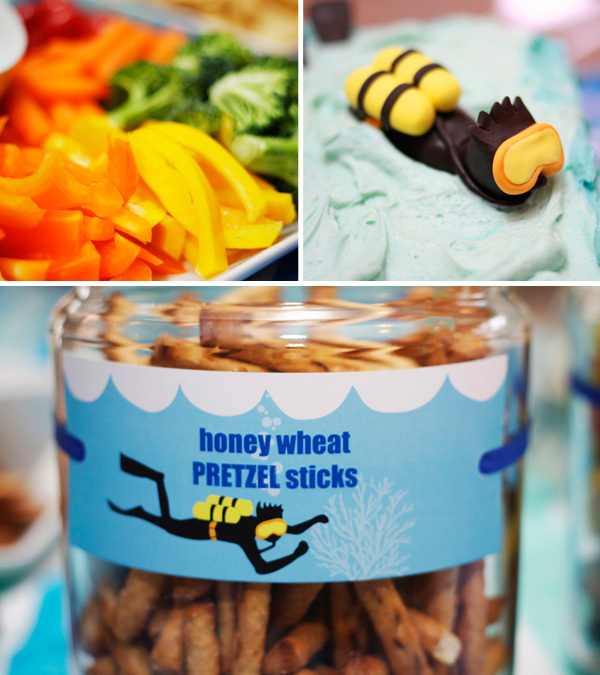 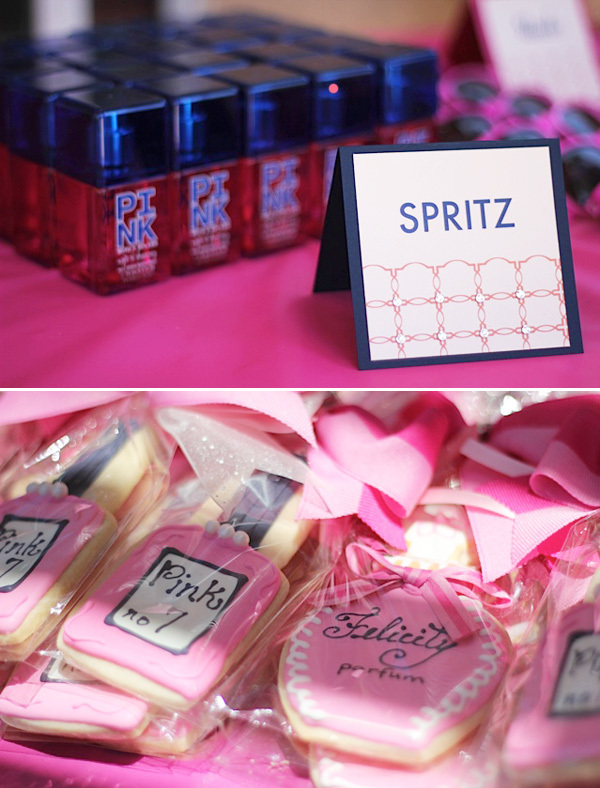 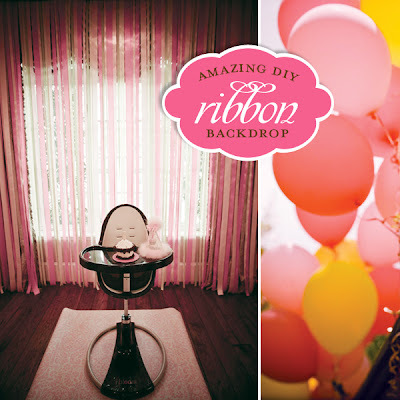 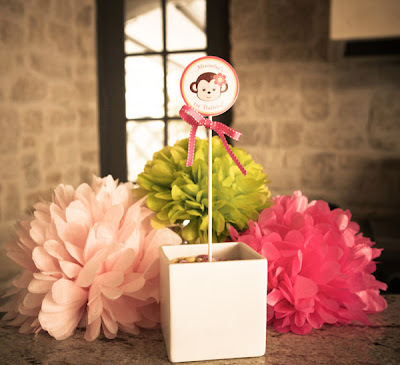 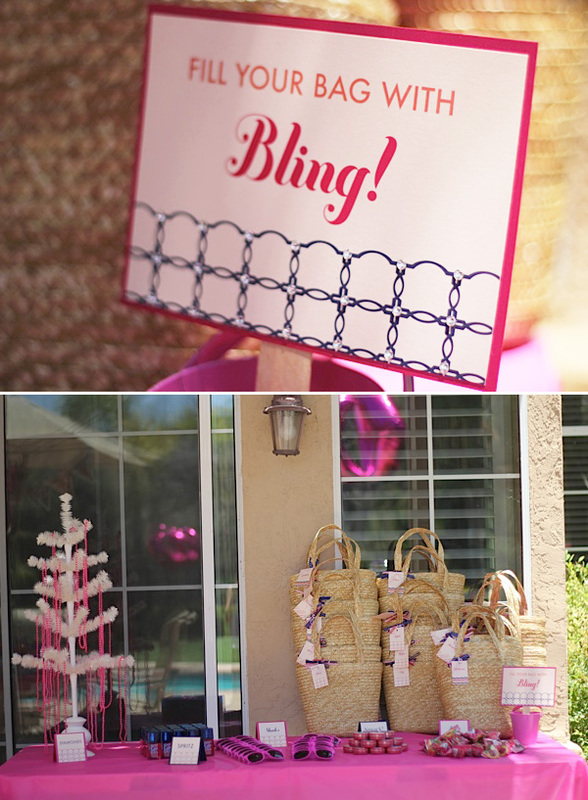 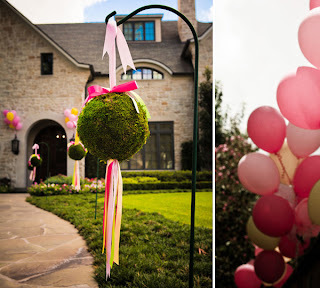 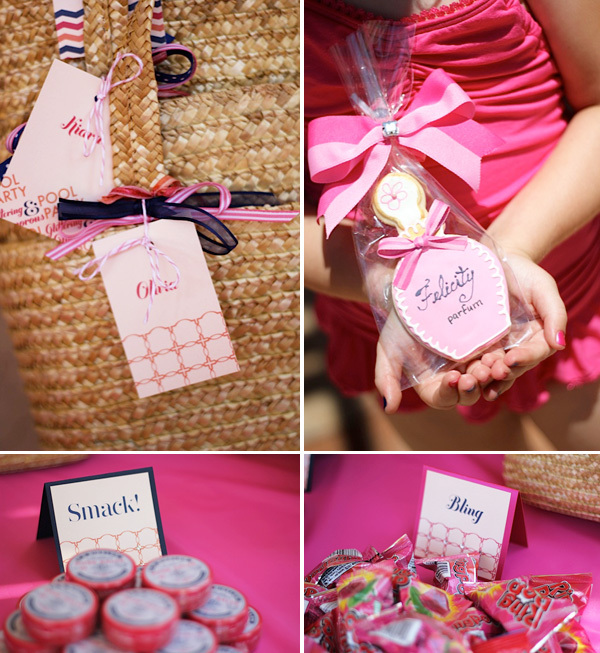 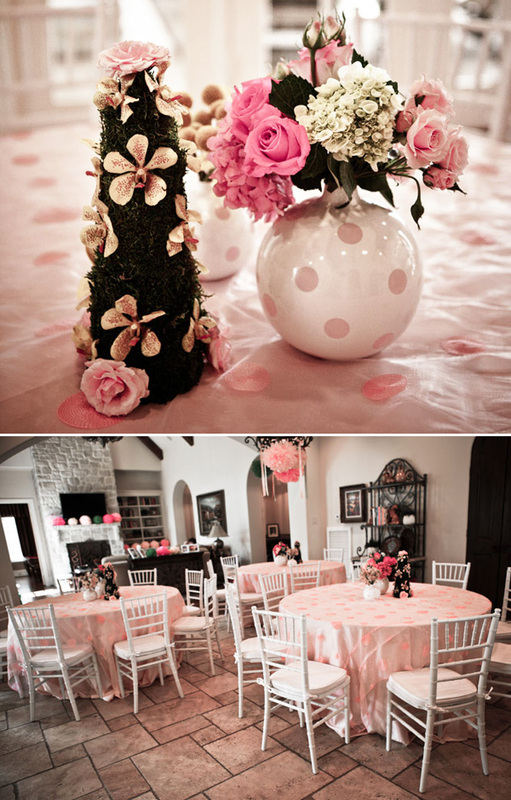 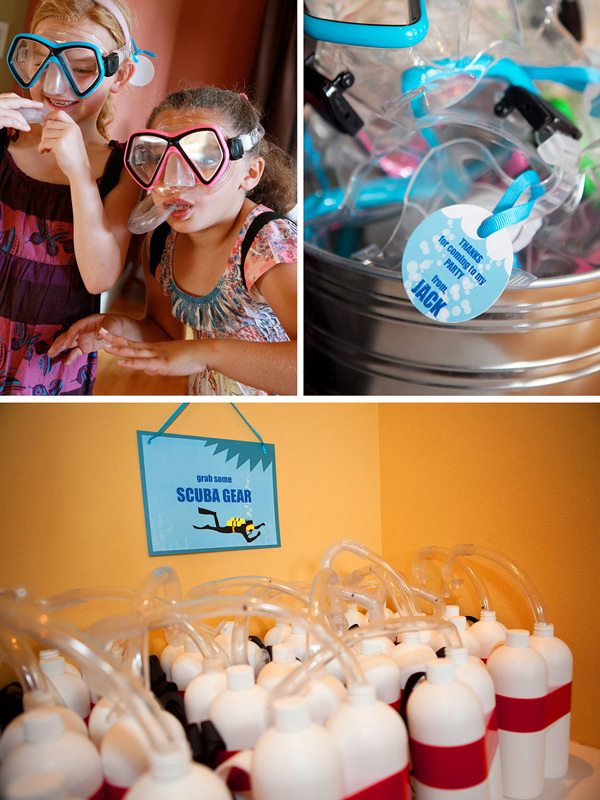 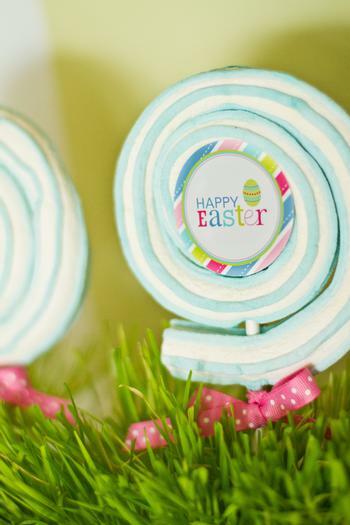 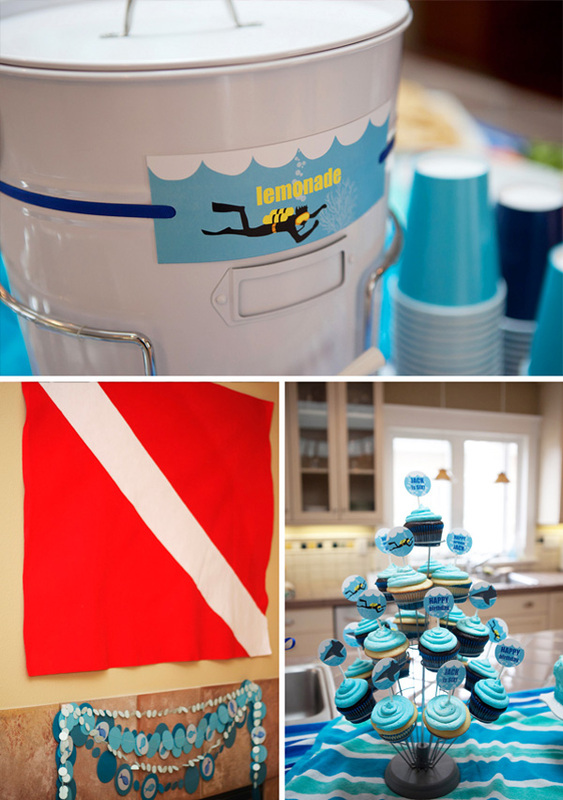 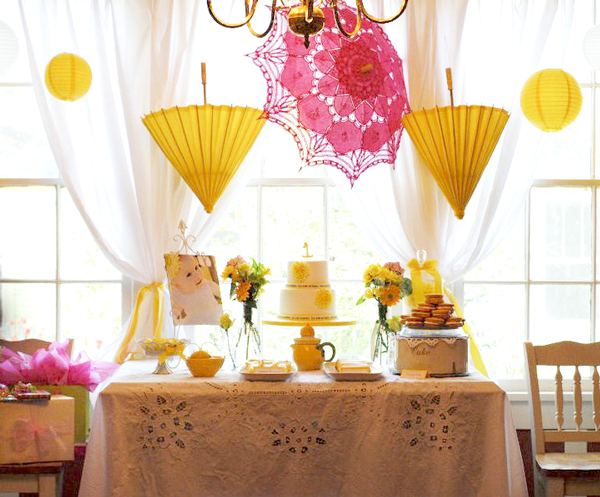 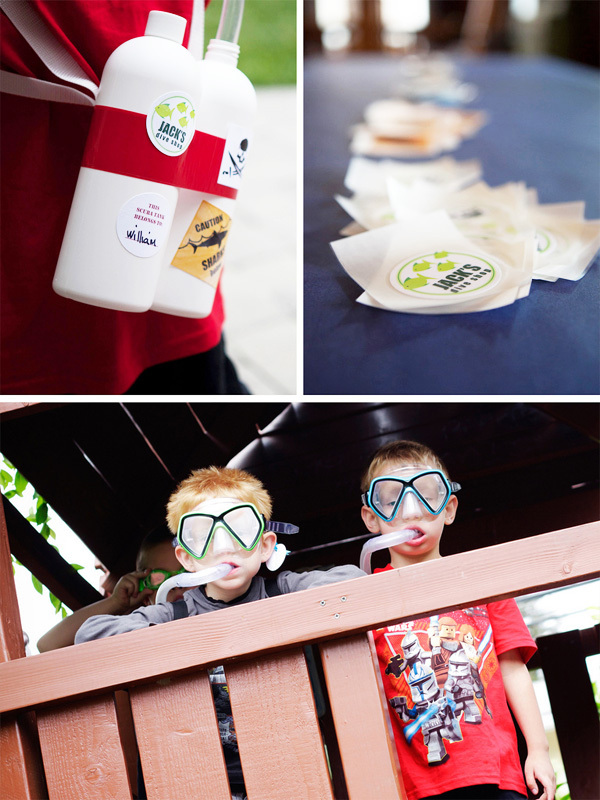 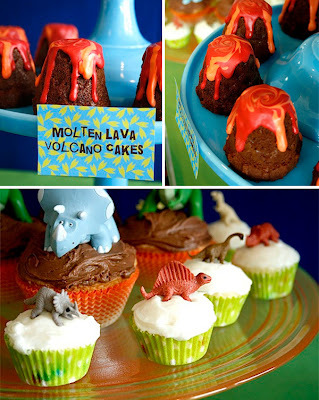 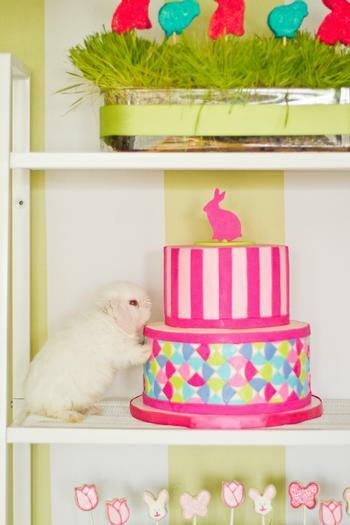 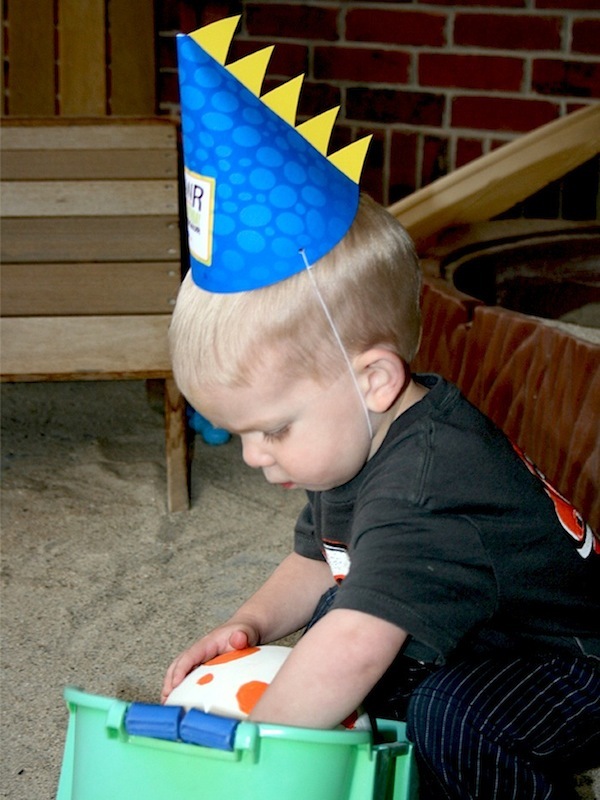 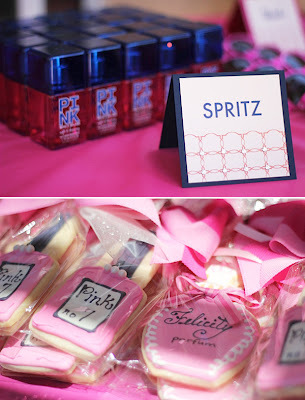 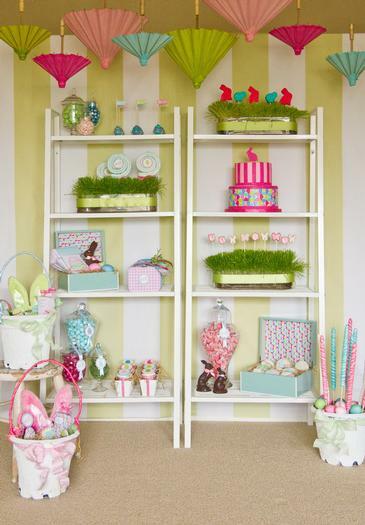 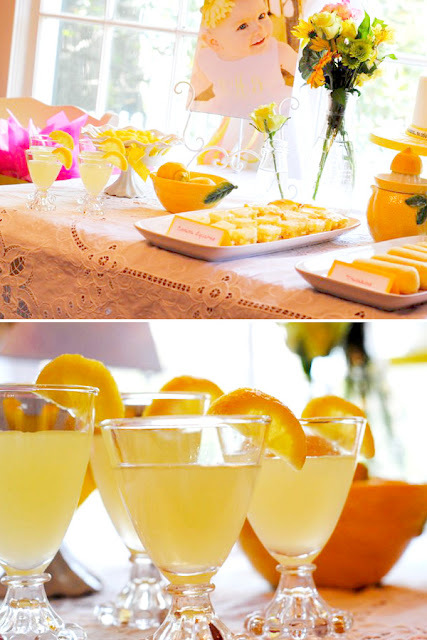 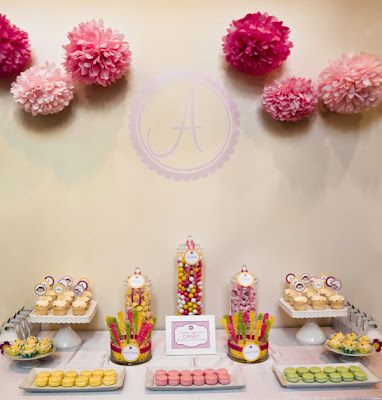 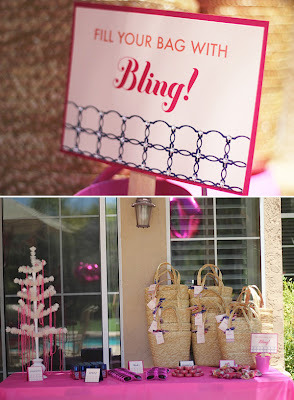 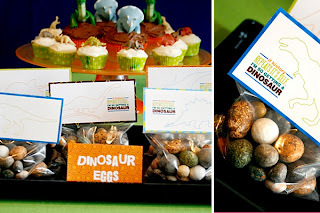 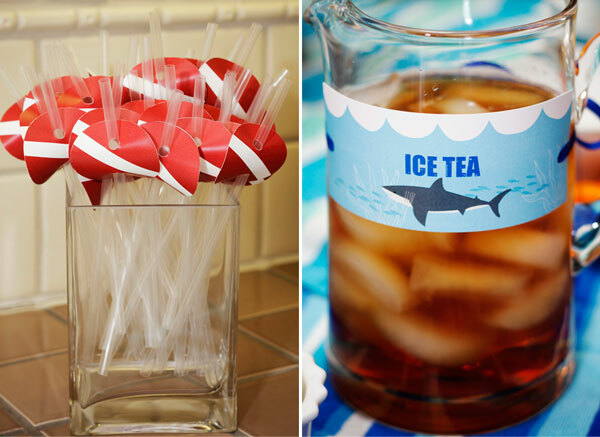 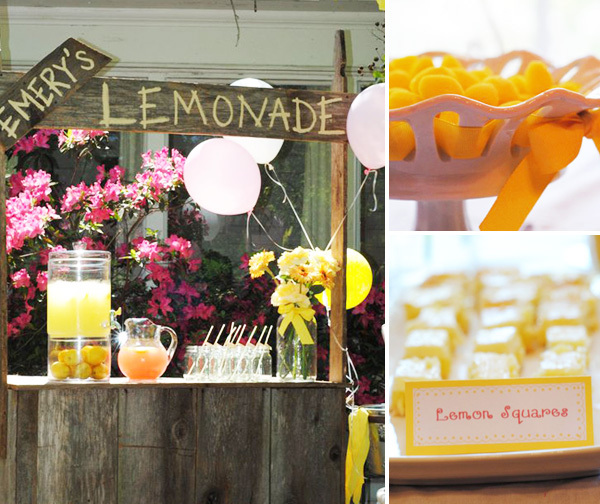 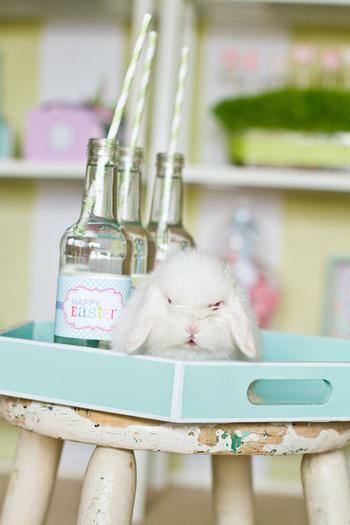 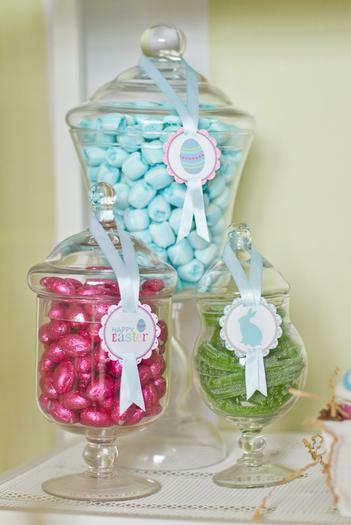 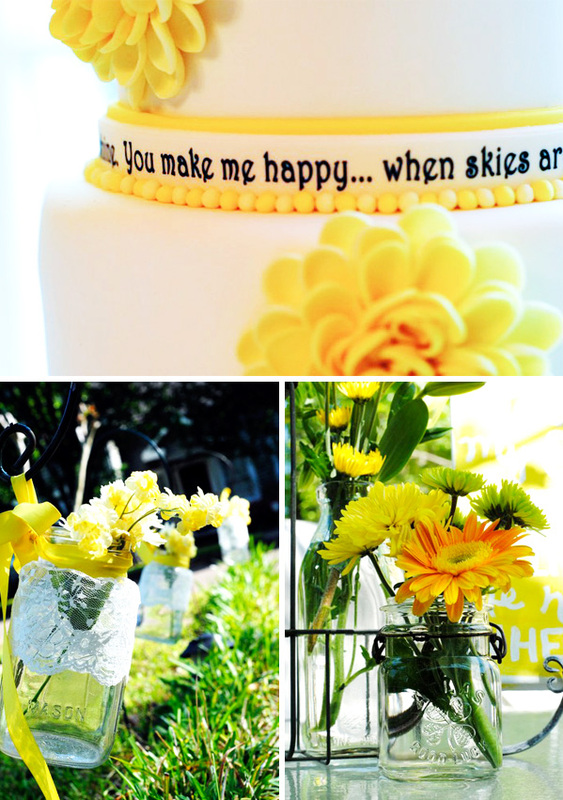 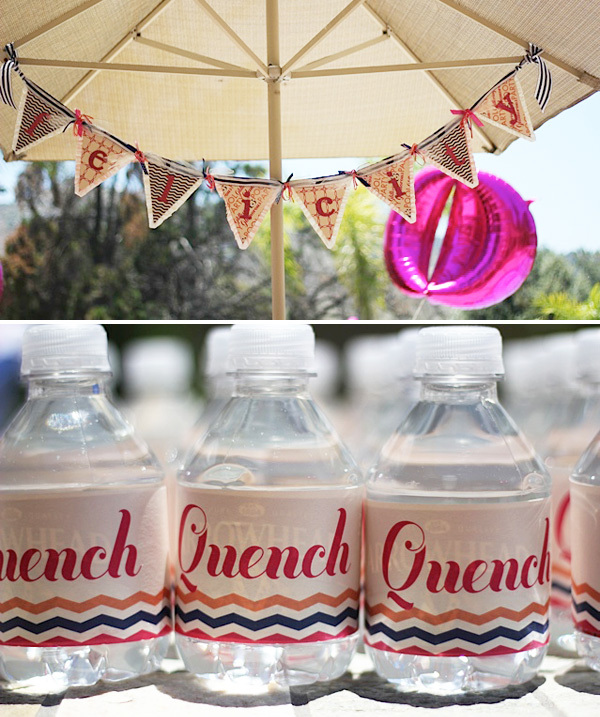 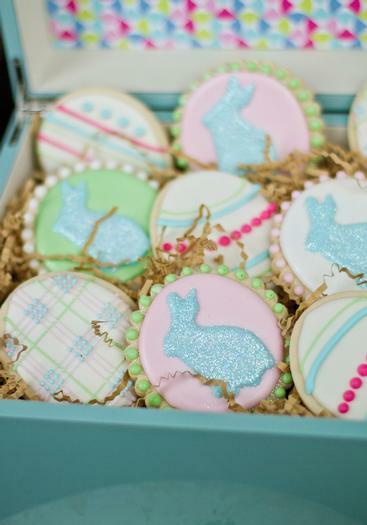 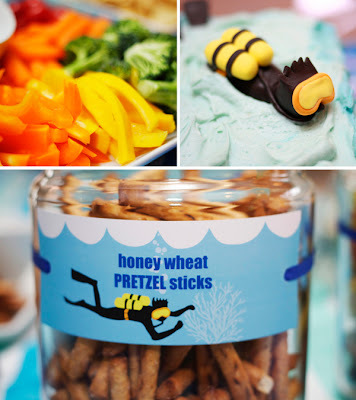 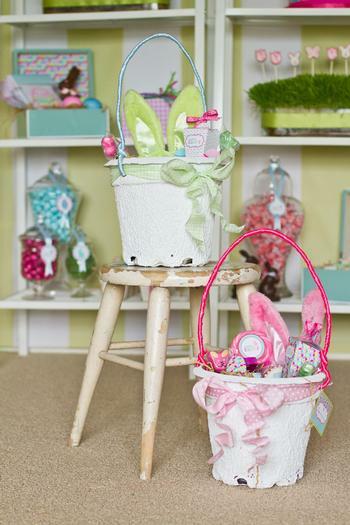 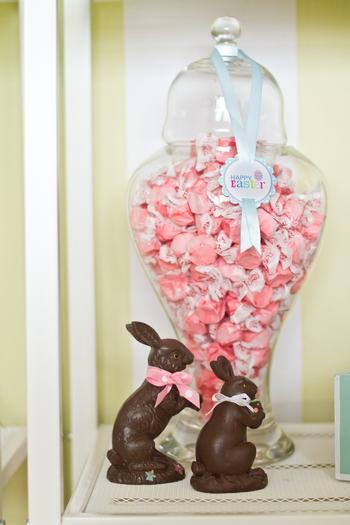 Over 150 party ideas are included in our site! 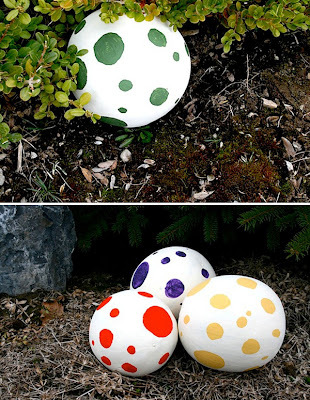 The original source is referenced on each post (so check them out for photo credits and more info). 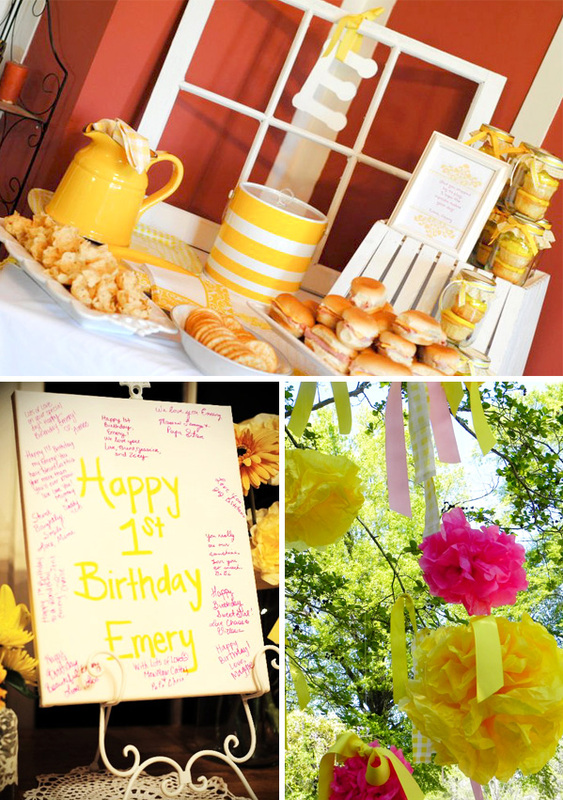 You can use the search feature or check out the list of themes below if you are looking for something specific. 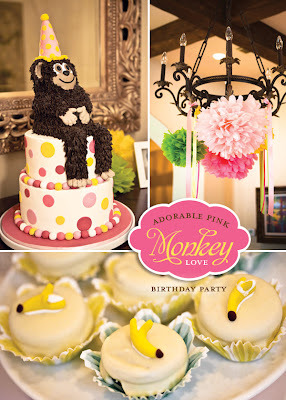 Enjoy and be inspired for your next party!